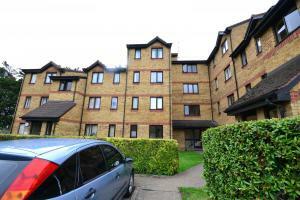 Beautifully presented one bedroom flat in New Cross Gate. You get a gleaming new kitchen opening into a spacious living room, modern new bathroom and generously sized bedroom. Oak wooden flooring, double glazed windows and gas central heating. Available part furnished.